A few weeks ago, I announced that we part of Parragon Book Review Club as a Parragon Book Buddy. We are excited to receive new children’s books on a regular basis, this month we have received Underpants Wonderpants and Wonderful Wildlife 123. 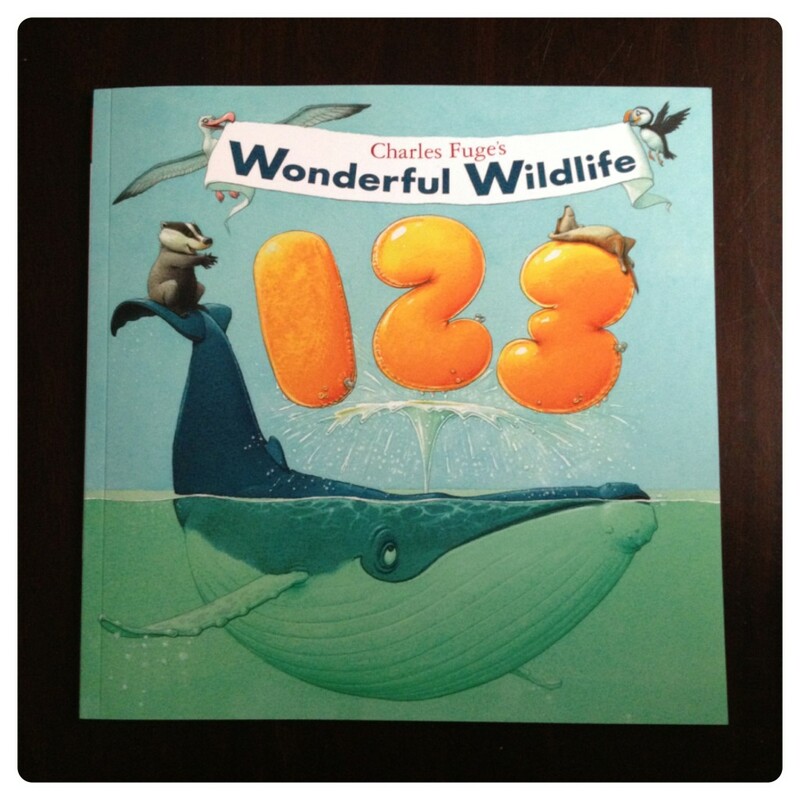 Wonderful Wildlife 123 (RRP £5.99) is a book aimed at pre-school children written by award-winning author and illustrator Charles Fuge. Worms wiggle, hyenas giggle, cheeky chipmunks chase Bigfoot and the Yeti. 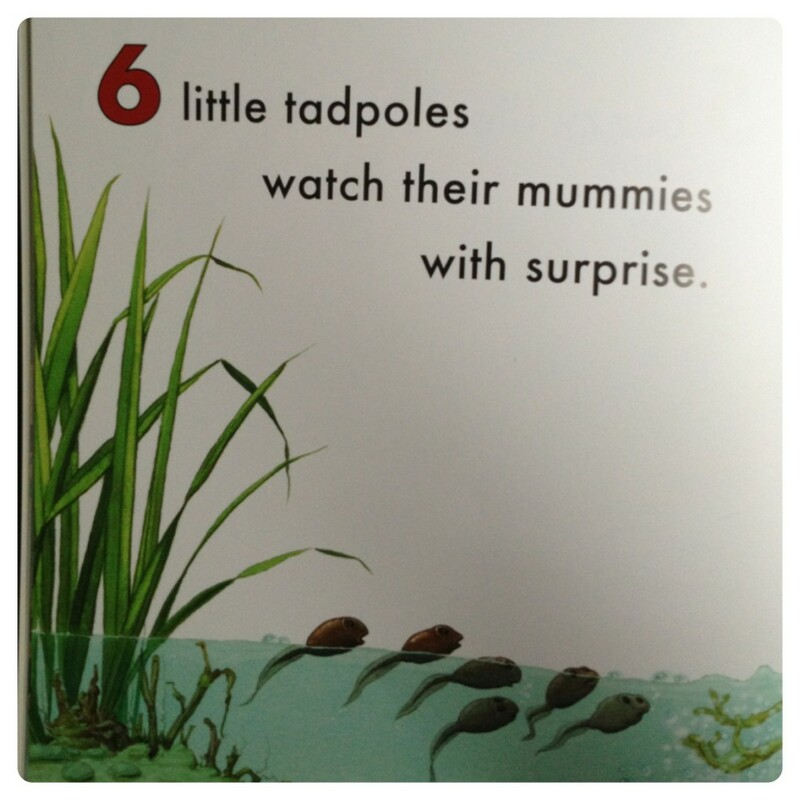 Everyone is making a mischief in this fun-filled counting book. It is a deliciously funny first introduction to numbers 1 to 20. Wonderful Wildlife 123 is an easy to read interactive book, little man had fun counting the number of animals on each page. I like how the numbers and animals were put together in a nice and funny storyline. 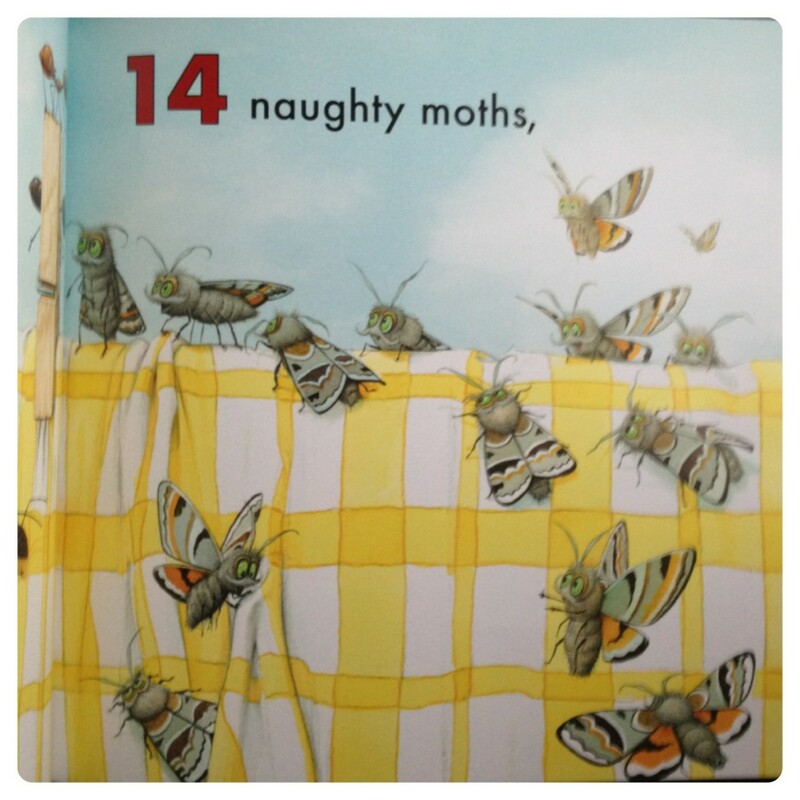 Who would guess that it was possible for 13 ants to encourage 14 naughty moths to make 15 holes and ruin Mrs Panda’s tablecloth?